Why Choose Dezine Brainz For SEO Solutions and Services? Out of plenty of reasons, to begin with, SEO experts at Dezine Brainz are well versed with the google guidelines. Blackhat SEO is a big NO-NO at Dezine Brainz. We have till date, assisted small start-ups as well as diverse global brands ward off stiff ranking competition with sheer ease. 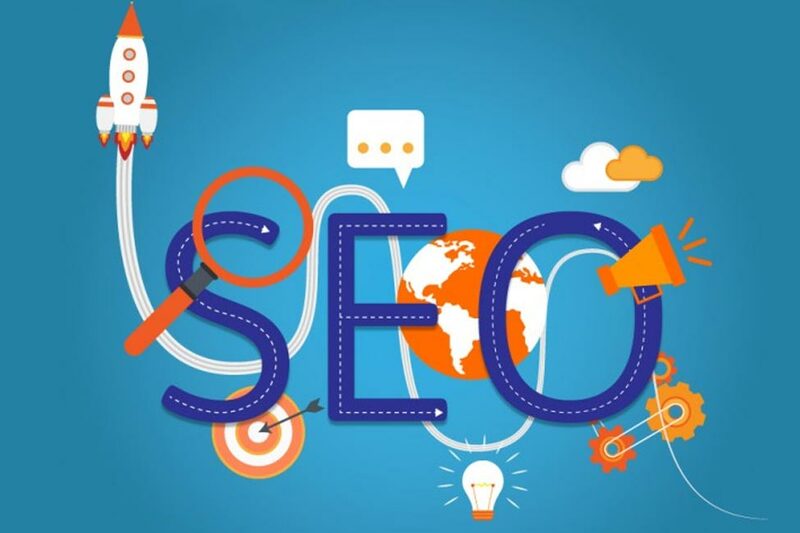 We analyze your website for complete audit and then create an efficacious SEO strategy keeping in mind organic as well as paid SEO. We create and manage campaigns that fetch results for you in the long run. Want To Get Your Website Reach Top?